Earn 3 CECs when you attend the Fair Housing Seminar, where attendees will gain practical knowledge through activities developed from current, real-life fair housing legal actions and fair housing audits. Join u s for The ABCs of HUD: Fair Housing Seminar featuring Pedro E. Vermales, CPM, FHS, COS, FACTS for Apartments. With over 35 years of experience in all aspects of the real estate industry, Mr. Vermales has successfully managed market and affordable housing communities, office buildings and shopping centers. He is an active member and has chaired various national and local real estate association committees. He has been an instructor of real estate finance, maintenance, human resources, marketing, and fair housing for IREM since 1994. Additionally, he has over 25 years of bilingual international teaching experience. 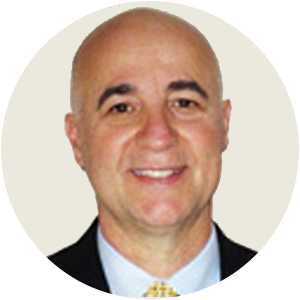 Pedro is a subject matter expert on fair housing and the multifamily housing industry. The seminar will feature both an English and Spanish session, with breakfast served in the morning session and lunch served in the afternoon session. Do not miss this interactive, informative seminar that will provide a more comprehensible understanding of fair housing, as well as offer in-depth knowledge of the equal opportunity mandate critical to professional residential property management, in addition to leasing, property, and customer service operations. Complimentary parking available at The Downtown Event Center's private parking lot across fromt he building. 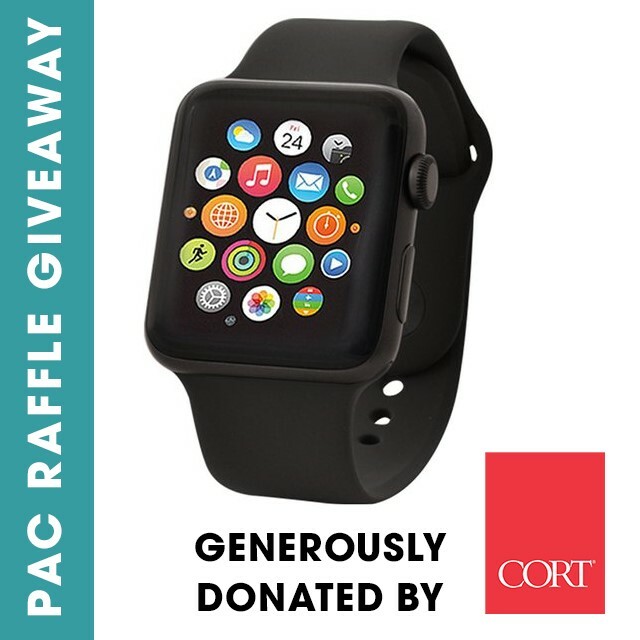 PARTICIPATE IN OUR PAC RAFFLE FOR YOUR CHANCE TO WIN AN APPLE WATCH! Raffle vouchers will be on-sale during both Fair Housing Seminar sessions to support the Apartment Political Action Committee (APAC). *The winner will be drawn at the end of the day. Physical presence is not required, winner will be contacted via email or phone. *Event prices and dates are subject to change. CANCELLATION POLICY: Cancellations and No-Shows are still responsible for payment. If you cannot attend the event, please remember that your registration is transferable for the same event. If you send someone to replace the original registrant, please ask that person to give the name of the person they are replacing at check-in. This will help prevent double billing. Accounts Receivables: If your account is past due 60 or more days, you will not be able to register for any of our upcoming programs, seminars or educational events until your account is brought up to current. Account can be brought current through Member Compass or calling the SEFAA office at 561-447-0696. 8:00 AM - 9:00 AM Fair Housing Seminar - ENGLISH SESSION Registration opens and breakfast will be served. 12:00 PM - 1:00 PM Fair Housing Seminar - SPANISH SESSION Registration opens and lunch will be served. The Community Service Committee will be supporting The Awesome Greyhound Adoptions organization and The Hounds & Heroes Program with the collection of pet store gift cards, dog beds, squeaky toys, Chewy toys, and quilts. Monetary donations will be welcome as well. A donation table will be set up by registration to collect the items and provide more information about this charity organization. Awesome Greyhound Adoptions (AGA), Inc. is a 501c3 corporation finding responsible, loving homes for racing greyhounds that no longer compete at the racetrack. These highly-trainable dogs are given the chance to find placement as pets, as therapy dogs or as fully-trained service dogs for veterans through our Hounds & Heroes program. Featured Speaker Pedro E. Vermales will cover a multitude of topics relating to Fair Housing and HUD. Click below for a sneak peek of his presentation!